Or more to the point, how soon does school start? Got any more to add to this list? Leave me a note in the comments and I’ll add it to the list. 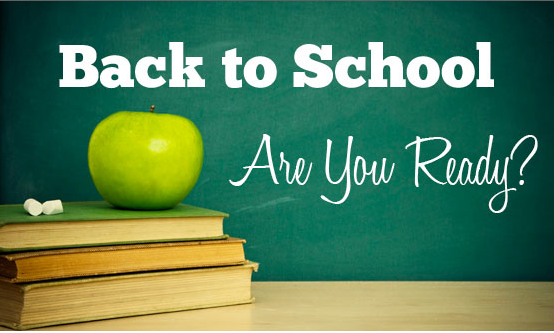 This entry was posted in Announcements and tagged August is the new September!, back to school, CCUSD, Early Start, early start calendar, first day of school, LAUSD, LAUSD Calendar, SMMUSD, when does school start? by gomama. Bookmark the permalink.